All the pack welcomes you to our website! Lochrin Cairn Terriers are located in the beautiful Macedon Ranges of Victoria, Australia. Owned by Lyn Barclay and her family, Lochrin Cairns are bred with quality and temperament in mind. All of our puppies are raised with love and understanding, and are considered a very precious commodity. 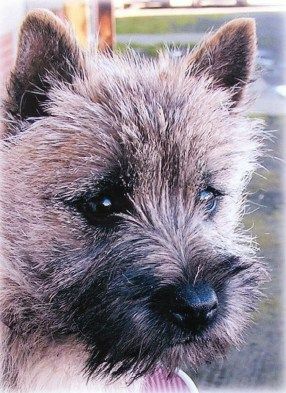 So, please take the time to have a look around our website and if you require any further information, please don't hesitate to contact Lyn at Lochrin Cairn Terriers (contact details below).